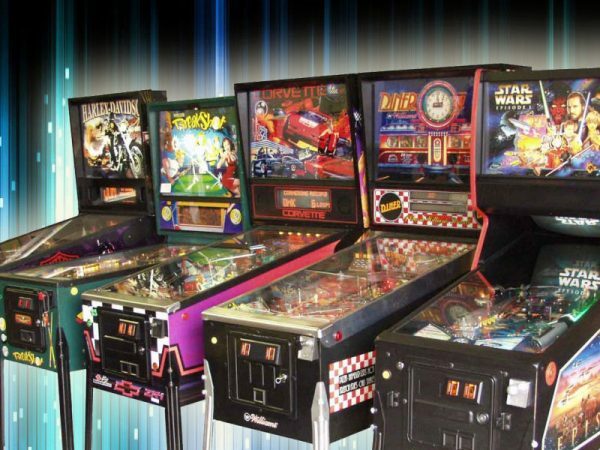 Pinball is an arcade game where a player attempts to score points by manipulating one or more balls on a playfield inside a glass covered case. The primary objective of the game is to score as many points as possible. 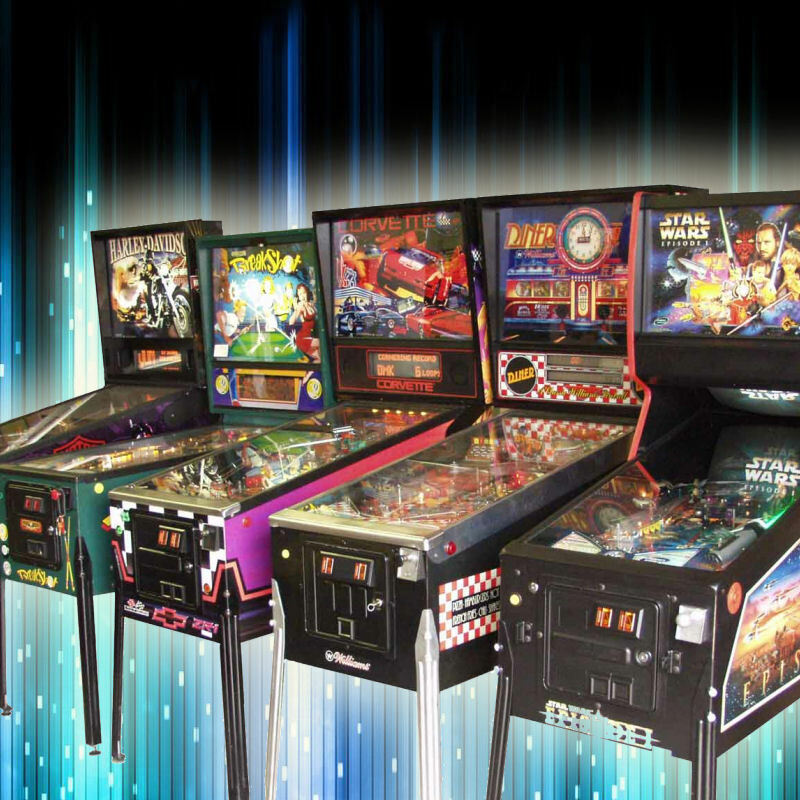 Secondary objectives are to maximize the time spent playing (by earning extra balls and keeping the ball in play as long as possible) and to earn free games (known as replays).